Great participation in the two days spent at the Ascot races and purchases of Christmas, among the most beautiful in the world, for the November Racing Weekend & Christmas Fair, one of the most important events of the season. We spent two memorable days at Ascot races and purchases of Christmas where we enjoyed the best view on the racecourse in the exclusive King Edward II Enclosure, the best facilities on level 4 of the grandstand, with exclusive access to the Queen Anne Enclosure and the lawns facing the Winning Post on the Racedays Premier. But that’s not all: between one race and another we had the best local racecourse: from the Caviar House & Prunier Seafood Bar to the Horsewalk Inn to the Bit & Bridle Cocktail Bar and, after an excellent Lavazza coffee, we lost in the Country Living Shopping of Chtistmas Fair, in the Grandstand, choosing among the seasonal delicacies, charming and beautiful handmade clothes and accessories. Thanks to the ladies and gentlemen who participated and goodbye on the next trip to Cub Cavallo Italia. Some of the ladies who attend Ascot with their famous hats. Now our advice: subscribe to our newsletter here. We will respect your privacy, you will receive our newsletter on the horse and its elegance with our advice on the most elegant places in Italy and you will immediately receive a 10% welcome discount for your first purchase in our online shop. Thanks again for the visit and we can not wait to do it soon. 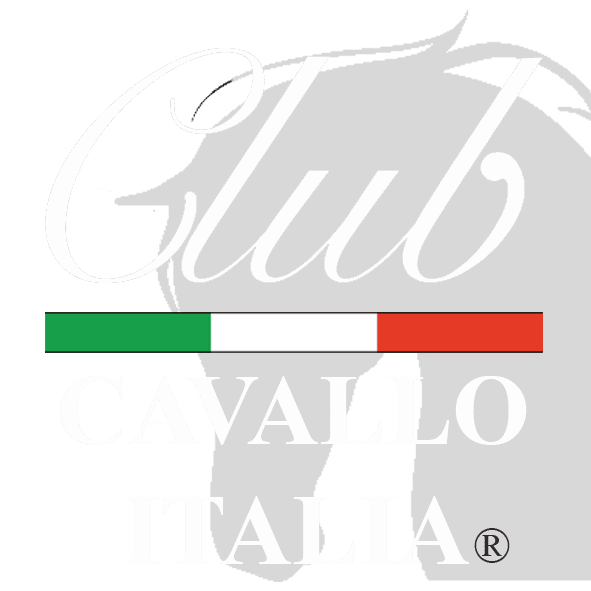 Each visit is particularly welcome and now discover our Watches Collection, naturally dedicated to the horse, and if you want to write: info@clubcavalloitalia.it. We always answer. Thank You. Just a moment, please: if you liked our trip to Ascot races and purchases of Christmas, send the page link to those who will appreciate it and we will be very happy. Thank you again.